Steam dominated the railways of the world but internal combustion and electricity pushed steam aside. By the 1950s, steam lost to diesel but living steel and tough men would not go quietly. On the Goderich sub of the Canadian Southern Railway, men of the old and the new collided. 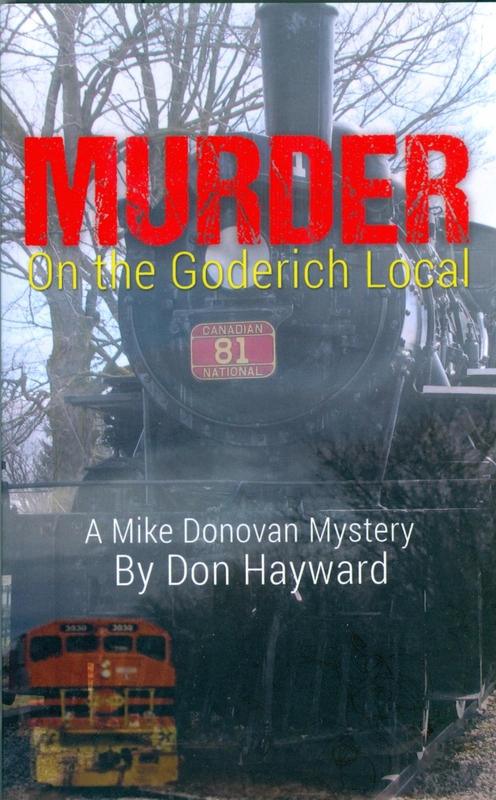 Ex-Mountie Mike Donovan, hoping for quiet as a railway cop found backwater Ontario provided excitement and mystery with killers not always evil and victims not innocent as lust, jealousy and fear played a deadly dance.